Why would a tech giant – with billions of dollars – willingly choose to wear a black turtleneck, Levi’s 501 jeans, and New Balance 992 sneakers day-in and day-out for over a decade? One of the reasons he chose to wear the turtleneck, jeans, and sneakers every day was that it removed unimportant decision-making from his life. 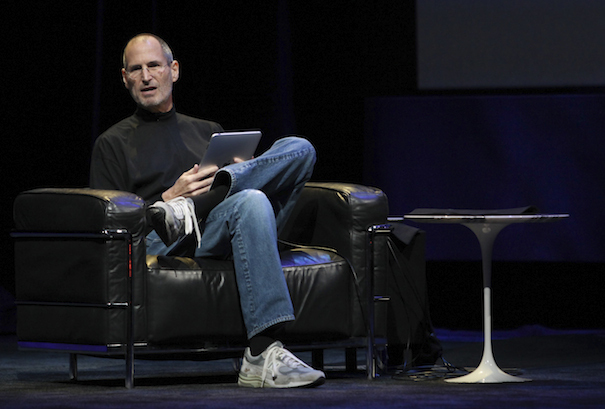 According to the Steve Jobs biography, Jobs wanted to implement a corporate uniform at Apple. When he wasn’t able to sell the idea to his workers he had to settle for a personal uniform. When you open your closet and have a hundred black turtlenecks staring back at you don’t have to consume mental energy picking a shirt and the rest of the outfit. President Obama does the same thing. He only wears a solid navy or charcoal suit. So just like me and you, tech giants and presidents are super busy and exhausted. They know that as humans we have a limited amount of working mental energy. The tasks and decisions being fired at us throughout the day slowly chip away at our mental energy. It takes us longer to comprehend information. The time it requires us to complete a task expands. At some point we give up because our mental energy is depleted. I’d absolutely love to have more mental energy at the end of the day so I can continue checking tasks off my list. Instead I’m microwaving a frozen Amy’s burrito and binge-watching Breaking Bad. So I decided to systematically streamline three areas of my life to free up my limited mental energy. What I discovered is that most small and routine decisions, like what to wear, can easily be eliminated or simplified. Let’s get started! So I like the idea of wearing the same thing every day. But I’m a realist and know that I’m not ready to be “that guy”. And even though Obama says that he only wears two suits he still wears dad jeans on the weekend! I started minimizing all my “stuff” years ago and eventually that lead to my clothes closet. I got rid of the majority of my clothes and then built a classic wardrobe from the ground up, sprinkling in summer and winter essentials. My now pared-down closet has 12 long sleeve shirts, 6 sweaters, 6 polo shirts, 6 t-shirts, and 8 pairs of pants/jeans. I feel much better having a simple wardrobe, my bank account is fatter, and because I’ve mathematically reduced possible outfit combinations I save mental energy in the mornings. There are people who do wear the same thing every day like Nadia. But if you’re like me and not quite ready for that level check out my friend Un-Fancy for women’s wardrobe “capsules”, and the aforementioned links for men’s. 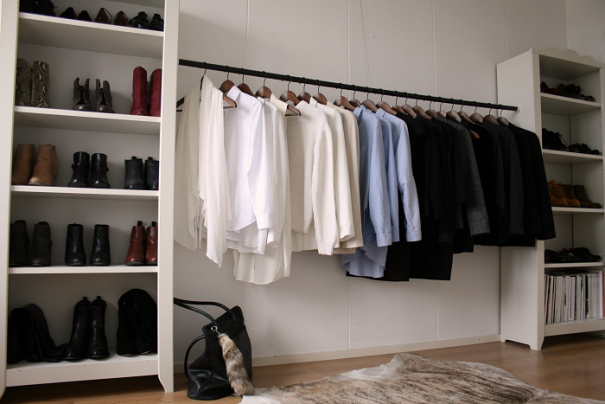 Pare down your closet to 38 items: shirts, sweaters, pants/jeans. Don’t include outerwear or shoes. Why 38? Well, that’s the number that’s worked for me but change it (slightly!) to suit you. Sort – take everything out of your closet and sort it into three piles: A) I wear this all the time, B) I wear this but rarely, C) I haven’t worn this in a year. Save – put the “I wear this all time” items back into your closet. Box – put the “I wear this but rarely” items into a box and store it. You’re free to pull something out of the box within one year, but after that point it gets donated/sold. Donate – right away donate/sell the “I haven’t worn this in a year” items. Assess – count the items in your closet. If it’s equal to 38, good job! Even better if it’s less than 38, you have some wiggle room to add some new items to your wardrobe. If it’s more than 38 then move some items to the “I wear this but rarely” box until you reach 38. Maintain – now, as you’re holding steady at 38 when you buy one new piece of clothing you need to say goodbye to one. This ensures your closet doesn’t bloat, it will remain simple just as your decision-making will. That’s three decisions which all drain mental energy. During the workweek I have the same breakfast every day. A cup of coffee and a smoothie: banana, berries, coconut milk, whey protein, and leafy greens. Then for lunch I have fruit and a peanut butter and honey sandwich on sprouted bread. Much to my girlfriends amusement this routine has been going on for years. But I tell her I’m in good company, my pal Warren Buffet eats a hamburger and fries every day for lunch. Taking this routine to the next level is to completely rid yourself of all food decision-making. That means Soylent. Created by a software engineer, it’s a dry powder you mix with water that’s a complete food substitute. You can make your own powder or buy the commercial version (it raised $3.5M in crowdfunding). I’m not ready for Soylent. You might not be either. But I feel like I made a good compromise because during the workweek I’m not wasting my limited mental energy on food decisions – my bank account is happier and my grocery list is the same every week – and for all other meals I get the benefits of choosing what to eat. Target one meal per day Monday through Friday that you can simplify. Breakfast is the easiest because you can wake up and prepare it (you do eat breakfast, right?) before you start your workday. Decide – pick a wholesome breakfast meal you’ll be content eating throughout the work week. Some ideas: a smoothie, two eggs and two pieces of toast, a fruit and yogurt parfait, oatmeal with raisins and nuts. Plus coffee of course. Shop – put the ingredients for your breakfast on your weekly grocery list so you’re ready to go. Prepare – first thing when you wake up Monday through Friday is to prepare and enjoy your routine breakfast. Expand – if week one is successful then extend the routine to a second week, and then a month. Keep going! Replicate – once you have breakfast routinized take the simplified meal concept to a second daily meal, like lunch, but keep at least one meal a day variable for fun. You preserve the mental energy spent on transferring money between accounts, finding and paying bills, filing away statements, driving to the bank to deposit checks, and remembering when you need to pay bills or make transfers. You don’t run the risk of late payment penalties, fees, or the other service charges that banks love to charge because everything is just automated. With my money automated I’m happier, my money is happier, and I have more mental energy. It’s beautiful! 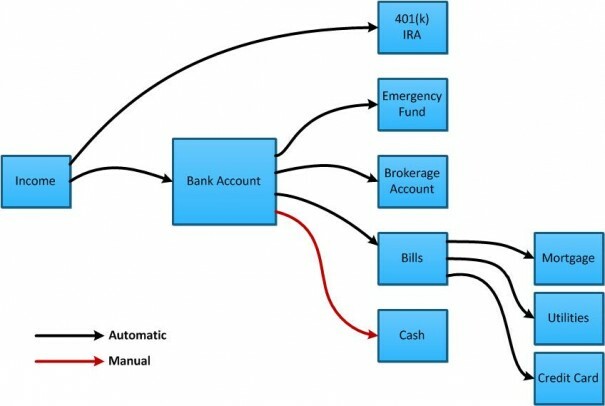 The central component of automating your finances is your bank account. It’s where the money comes in as income and where the money goes out as expenses. By setting up the automatic transfer of income to the account and the automatic withdrawal of expenses we achieve the benefits from end-to-end automation of our finances. Income – when feasible set up direct deposit to your bank account for any income you receive from a regular job, freelance work, product sales, or services you provide. Retirement – set up a percentage of your monthly income to be automatically transferred from your paycheck to a 401(k) or IRA for retirement. If your income is lumpy you may wish to configure a set dollar amount to be transferred to your retirement account on a quarterly basis. Emergency Fund – if you don’t have a 3-6 month emergency fund then open up a separate savings account at an online bank like Capitol One 360 or request another savings account be opened at your bank (most banks will do this). The purpose of having a dedicated account for your emergency fund is so you’re not tempted to dip into it. Set up your emergency fund account to pull a fixed dollar amount from your bank account on a monthly basis until you have built 3-6 months of expenses. Brokerage Account – if you’re debt-free, maxing out your 401(k), IRA, or similar retirement account, plus you have a fully funded emergency fund, and you still have some extra money leftover that you don’t know what to do with (congratulations!) then open up a brokerage account and begin investing. See my free guide “Lazy & Uncomplicated Investing” to get started. Set up your brokerage account to pull a fixed dollar amount from your bank account on a monthly basis. Bills – set up every bill you have to automatically get charged to your credit card. Some bills like mortgage payments or utilities might not be payable with a credit card so have these automatically withdrawn via ACH. Credit Card – set up your credit card bill so it’s automatically paid on the due date by pulling from your bank account. We all have the same number of hours every day and the truly top performers get a massive amount of work done in the same amount of time that we have. Kyle and Will have written fantastic material on getting motivated and taking action. If you’ve incorporated their advice (you should, really) and want to keep improving then try eliminating decison-making from your life. What works for me or someone else might not work for you. You might discover you’re perfectly okay at the extremes: having one outfit, eating Soylent, or automating all your finances, and that’s great. 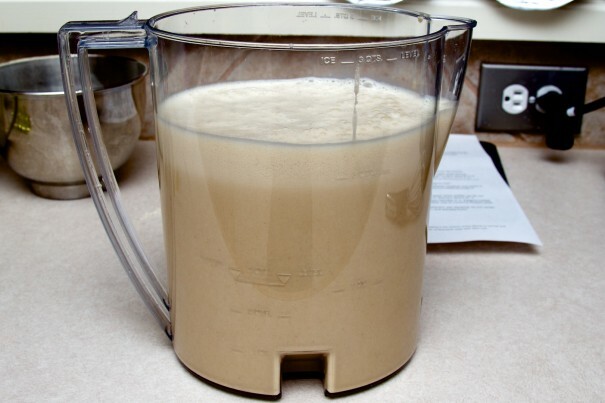 But if you’re super passionate about food you’ll never swig Soylent. However, maybe you don’t care so much about clothes so that might be the area where you tackle minimizing decision-making by paring down your wardrobe. To be successful you need to know yourself and find the right balance that’s going to work for you. Spend a few weeks testing a change out. Maybe you try eating the same lunch Monday through Friday for an entire month. Or you wear the same pair of jeans for a couple weeks. Does it work for you? Test it out, nothing bad is going to happen! Chris Reining is an entrepreneur and an expert when it comes to financial freedom and early retirement. Click here to get his FREE guide “Lazy & Uncomplicated Investing”. You bet! Thanks for the feedback! Building the perfect wardrobe, interesting point. Pretty difficult since I keep outgrowing all my old stuff! I like the two different types of people you’ve chosen to write about here. I don’t think you’d find any other article on the net that features just Barack Obama and Steve Jobs! Great article! I’ve started minimizing my closet + once I really started working on curating it, I’ve found a style that feels like me AND has stood the test of of time. Love it! Thanks for sharing your experience Holly. Great information and advice…practical, I love it! I’m happy that you loved it Kim! Aww, thanks Martin! Hope to see you around. Great great stuff! Thanks guys! President Obama? Really? You used him as an example? I think there are leaders who are more deserving of mention. The president conserves his energy not by worrying about his suit, but by over taxing businesses, redistributing someone else’s money and property (Is that liberty? Really? ), by over regulating businesses, by golfing instead of attending church, by not supporting France when terrorist attack, by ignoring ISIS (the largest threat to America and the world since the Nazis), and by dividing Americans by class and race. I couldn’t hardly read this article and take it serious knowing you actually spotlighted President Obama. Suggestion: Find some less divisive. Someone we can all look up too. …then maybe you’ll gain a paying customer from me. Sorry, I was going to buy your import program. I think I’ll look somewhere else, now. I like you guys…. I may have had too much coffee when I wrote this comment… let me follow up. I did two deployment to Afghanistan so I know what I’m taking about. His policies – no kidding – cost the lives of Afghan citizens and contributed to more attacks on U.S. and Coalition solders (guys like me!). Remember Benghazi? I saw the riots in the streets of Kabul when President Obama and then Secretary of State Hillary Clinton said the attack on the Embassy was because of an inflammatory video (when it wasn’t – it was an attack by Al-Qaeda affiliates in Egypt on 911’s anniversary). People died that day because of the riots caused by offended religious extremist inspired by Pres. Obama and Sec. State Clinton’s rhetoric. 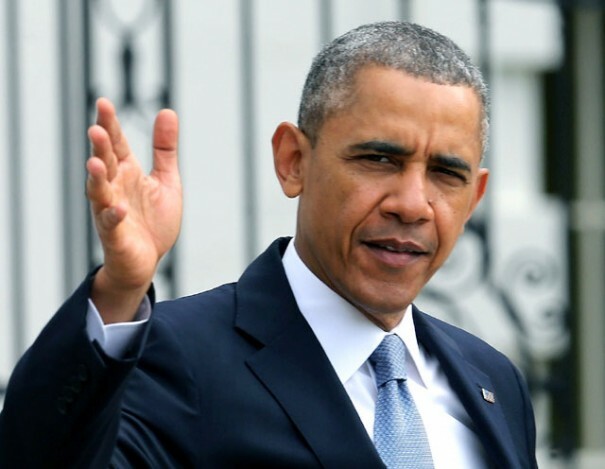 It motivated and inspired the Taliban to plant more road-side bombs and attack Coalition and U.S. troops. Playing politics with Soldiers, Marines, Sailors, and Airmen is dangerous and dishonorable. Okay, now you guys. I love your site and the information you provide. So, thanks for that! We need more people like you… and more people who want to make a better life for themselves and their family through the free market system. Thanks for leading us to these opportunities! Great article, thanks guys. I always like your posts. I have been meaning to decrease my wardrobe for quite some time now. I have already been wearing the same 3 pairs jeans for the last 6 months. It’s time to give some of it away to charity! thanks for sharing it. Appreciate it. I found it useful.